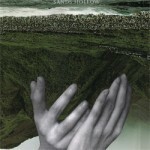 Half the Night is Candlelight Debut full length LP! Super limited run on a silkscreened sleeve. 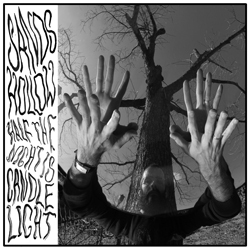 Sands Hollow smoothly jump to the long format and still leave us wanting more with Half the Night is Candlelight. Keeping the sun in even their darker corners, they’ve made an excellent debut that plays out not as a “psych” album, but as a folk record that accidentally got weird.